Welcome to my blog! I feel blessed to be a wife, mother, attorney, and indie author. I’ll use this spot in cyberspace to write about my writing journey. Enjoy it with me! My books are available in ebook and paperback editions. Just want to make sure you are the same young lady who lived on Jay St. in Kinston. I’m Mrs. Battle who lived on the corner of Jay and Lincoln. I would love to have your permission to let our newspaper do an article on you. Get in touch with me please. 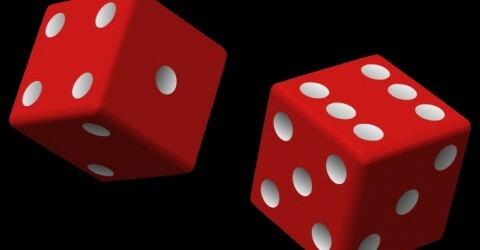 Hello, you have a dicey blog over here! I LOVE the Sleey Willow series! When will the next book be available? Got my first one free last week and now I’m caught up and need a fix! I’m so happy you’re enjoying my series, Sonya! I usually release at least two per year…which means I better get started on the next one ASAP. 🙂 I’m still trying to decide whether to do another novella (Vol. 3.3) featuring one of the main characters (Dario, Max, Franco, Vance–these have all been requested) OR go straight to writing the 4th and final book in the series from Willow’s perspective. What do you think?